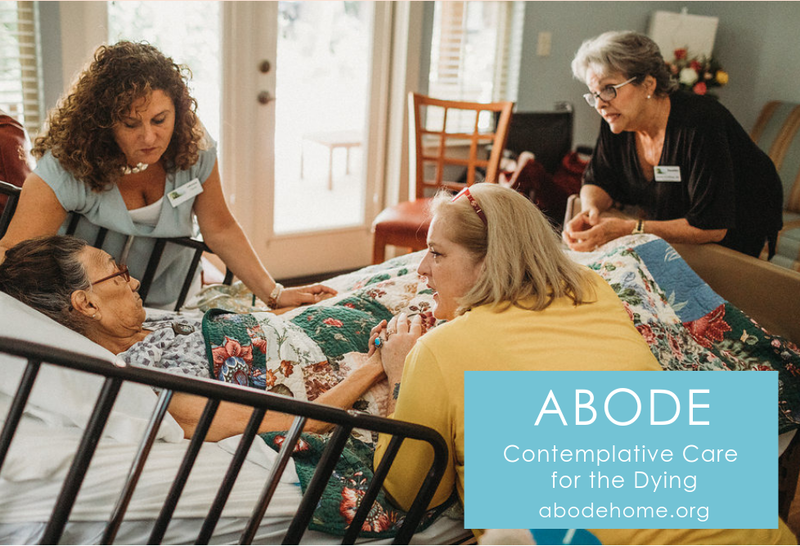 Among the wonderful people and places I’ve discovered lately in San Antonio, few have touched my heart more than ABODE Contemplative Care for the Dying. This sweet home is located in a beautiful residential neighborhood and staffed by professionals and volunteers who devote their days to those facing the end of their lives. More than 5 million of us could pick his caramel-ly smooth voice from an audio lineup. As the host of NPR’s weekly news quiz show – Wait, Wait…Don’t Tell Me! – Peter Sagal is well known for that voice and his trademark humor and witty smarts. Well how fun is this? 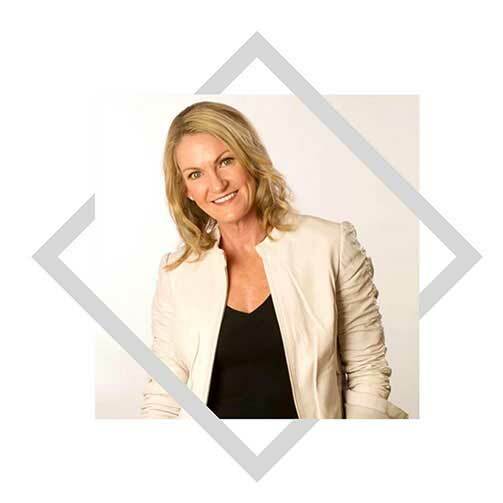 The lovely Jennifer Blair, founder of Excavive Coaching and Consulting, featured me on her social media the other day. 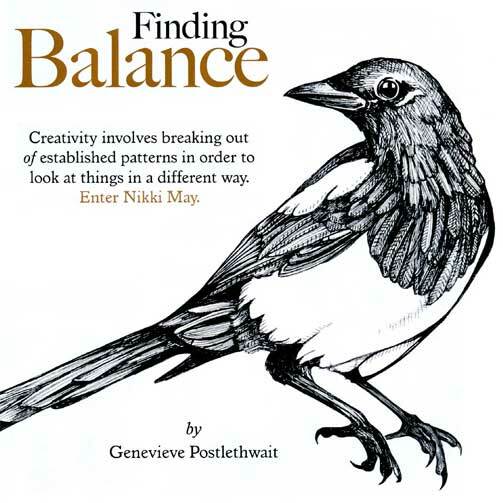 My longtime business partner and dear friend Nikki May was featured in the September/October issue of Paducah Life, a beautiful magazine that highlights interesting people, places and things in the wonderful western Kentucky town of Paducah. 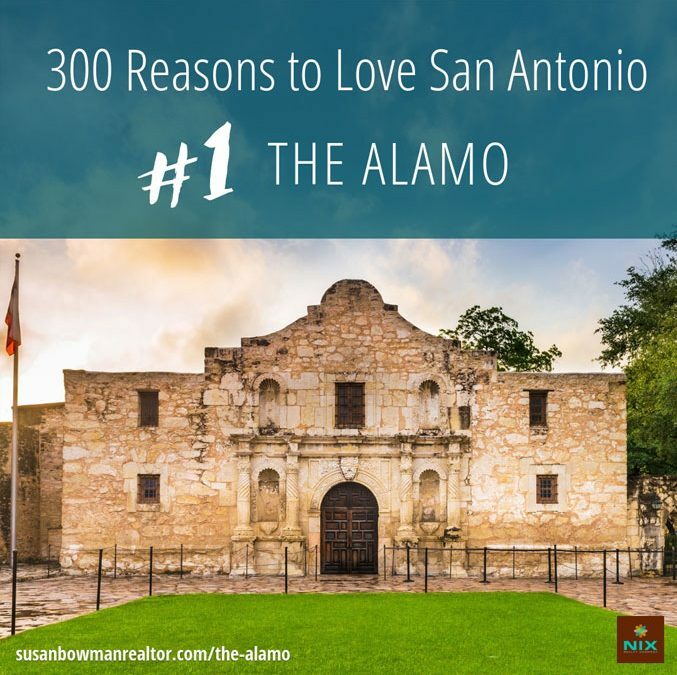 Now that I’m spending a bit more time in San Antonio, I’m able to work even more closely with one of my favorite clients – and my very favorite San Antonio Realtor – Susan Bowman. Susan is with Nix Realty Company and is always out and about matching future home owners with their beautiful new homes.